Our research interests include cave microbiology and drug discovery, white-nose syndrome in bats, antibiotic resistance, and microbiology education. Our research has primarily centered on microbial diversity, microbial secondary metabolites production, and searching for potential natural products and bioactive compounds. 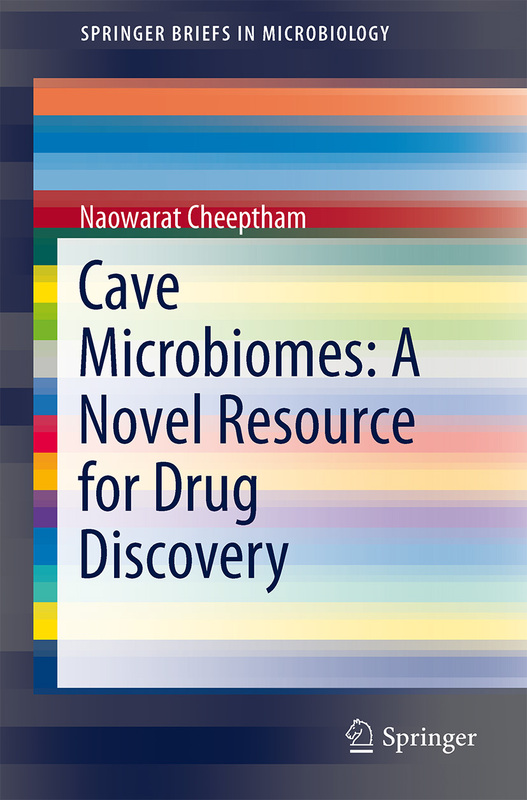 Research questions that our laboratory is addressing have focused on whether new drugs with the different mode of actions and with new scaffolds can be found in rare/less-intensive-studied microorganisms living in extreme habitats (i.e., in caves)? 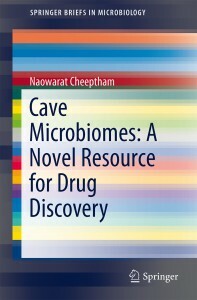 Besides drug discovery aspect of our research, other research questions include cave bacterial diversity, adaptation, relationship, and evolution. In the long run, we would like to be able to connect the dots in cave microbial study, how the microorganisms survive in such hypogenic and dark environments for years and what traits they need to have to thrive in such habitats. How about the relationships amongst other species in the same habitats? And can we use all the information gathered to answer its evolutionary patterns? Recently, our lab has been working on developing probiotics to help prevent bats from white-nose syndrome.